Idea Cellular has announced a new unlimited tariff plan for its prepaid customers across the country. The company is offering the new Rs. 398 plan with both voice calling and data benefits. The new Idea plan is available in all its circles, however, the pricing and the validity of the plan differs slightly in some circles. Talking about the full benefits of Idea’s Rs. 398 tariff plan, it offers unlimited voice calls and up to 70GB data. The unlimited calling includes local, STD and incoming & outgoing roaming calls as well. For data, the plan offers 1GB 3G/4G data per day. This plan doesn’t offer any SMS benefits. As mentioned earlier, the price and validity of this new plan may differ with users. For example, in Andhra Pradesh & Telangana circle, it is valid for 56 days and priced at Rs. 398. For some users in Delhi-NCR, it is priced at Rs. 498, and valid for 70 days. This may differ with each circle. Idea Cellular is also offering other similar plans with less validity. There is a plan of Rs. 349 that offers unlimited voice calls including free outgoing roaming calls, 1GB data and 100 SMS per day for 28 days. There is also a similar plan for Rs. 357 that also offers same benefits. 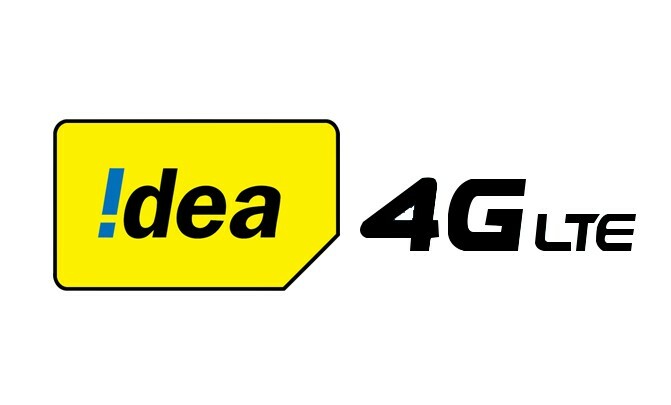 Recently, Idea Cellular started offering free outgoing roaming calls with the Rs. 357 plan. The only difference here is that the Rs. 357 plan is valid for all Idea subscribers irrespective of which device they are using, whereas the Rs. 349 plan is valid only for 3G and 4G handset users. It is to be noted here that, Idea’s latest Rs. 398 plan comes to counter Reliance Jio’s Rs. 399 and Airtel’s new Rs. 448 plan. Notably, Jio’s and Airtel’s plans are available for all subscribers – both the plans offer unlimited voice calls, 1GB data and 100 SMS per day for 70 days.